Tesla is currently the most exciting electric car brand out there in the market. 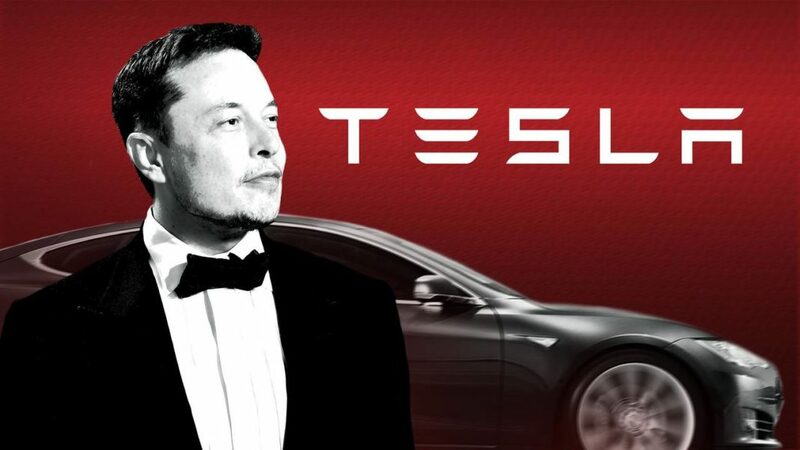 In 2018, Elon Musk, the bossman of Tesla said that the challenging government regulations in India being a major hurdle in launching Tesla in the Indian market. Tesla also sought a temporary waiver on import taxes and other restrictions until they build a local facility in India to manufacture and assemble cars. After many lost the hope of Tesla being launched in India, Elon Musk has answered a question on Twitter saying “Would love to be there this year. If not, definitely next!”. This was an answer to a question to Elon Musk, “What about India Sir?”. India has been mentioned by Tesla multiple times in the past. There were Indians openly showing interest in Tesla when the Model 3’s bookings were announced. However, Elon Musk later blamed the policies of the Indian government, which restricted the entry of the electric car manufacturer. 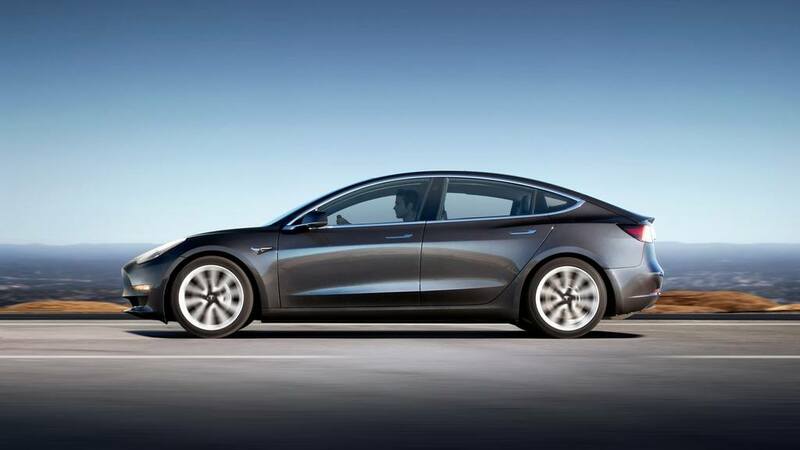 There is a lot of interest surrounding the Tesla cars but we do not know how the brand is going to tackle the situation when it makes the debut. Many enthusiasts have privately imported Tesla vehicles in the Indian market as the Tesla Model X and Model S made headlines quite a number of times. The Indian government has been pushing Tesla to set-up a factory in India under the “Make In India” scheme. However, Tesla announced $5 billion Gigafactory in China, which will become the first factory of the brand outside the USA. India is the fourth largest automobile market in the world. However, it stays way behind China and others when it comes to electric vehicles. The Indian government has recently announced plans to give a push to the electric vehicles and a lot of manufacturers have started planning to launch the EVs in the Indian market too in the near future.